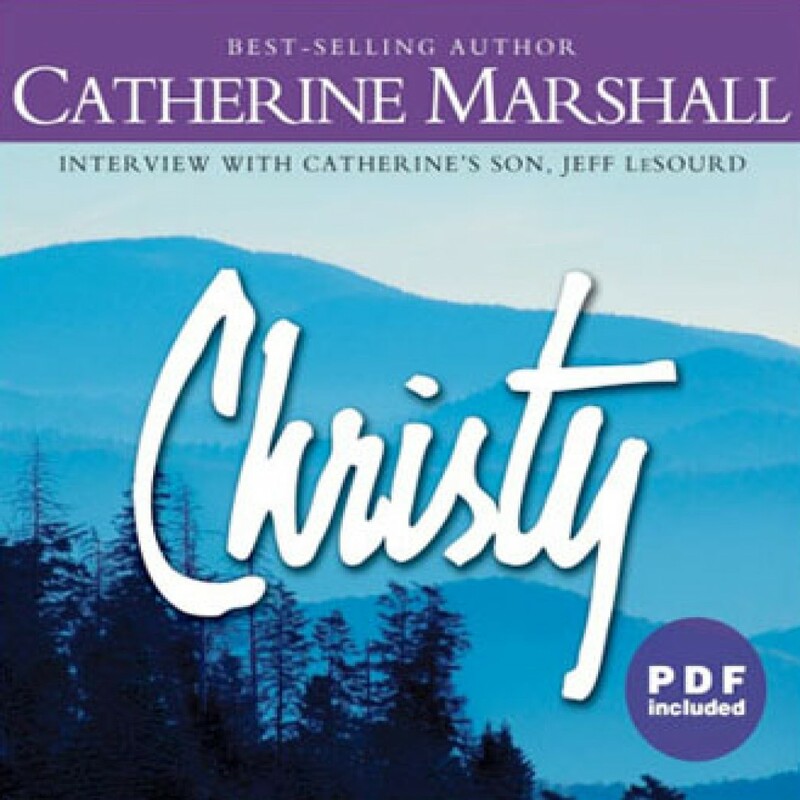 Christy by Catherine Marshall Audiobook Download - Christian audiobooks. Try us free. Christy Huddleston left home at 19 to teach school in the Smokey Mountains. There she came to know and love the wild mountain people with their fierce pride, their dark superstitions, their terrible poverty, their yearning for beauty and truth. Christy found her faith severely challenged in these primitive surroundings; and, confronted with two young men of unique strength and needs, she found her own growing yearnings challenged by love.